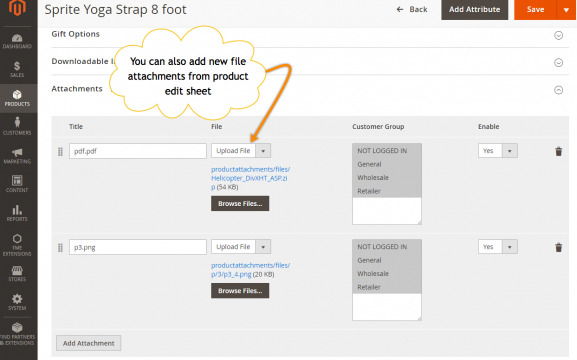 Magento 2 product attachments extension allows you to attach downloadable files to your product & CMS pages. You can upload PDF, PPT, Docs, links, images and other file types to help customers get more information about the product. You can also create a separate 'file download' page to list all your uploaded files on a single page.